Do you want to let your mother, father, or loved one know how much you love them? If you answered YES, keep reading. 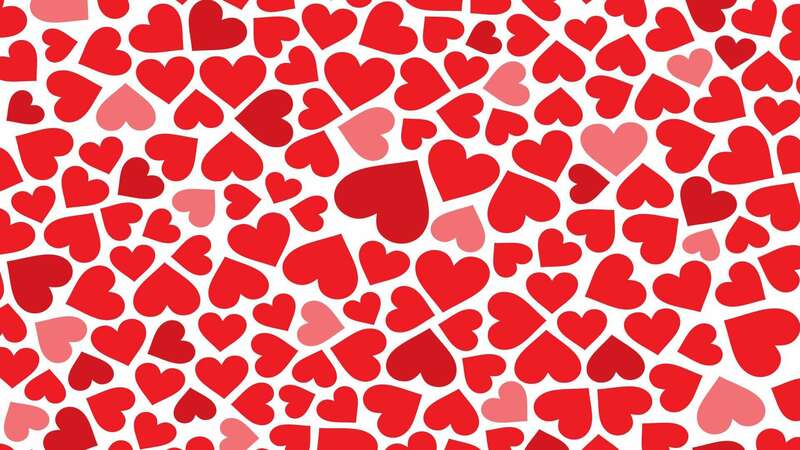 Create your own “I love you more than…” poem! Sometimes it helps to see an example. Read Ms. Larson’s students’ poems by clicking here. It’s our first week back to the school in 2015 and we have some new curriculum topics for the new year. 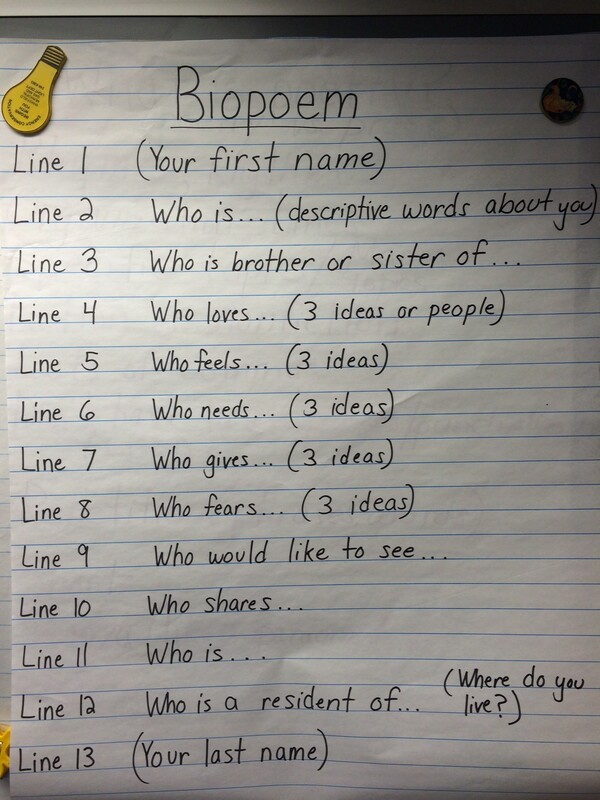 This week we began our poetry unit. Students have been discussing the difference between poetry and prose, and they have been learning to write and identify metaphors and similes. Next week students will begin writing metaphors and similes about the moon for homework. Which brings us to our next new topic, the moon! This week students have started to observe and record the moon on a nightly basis. 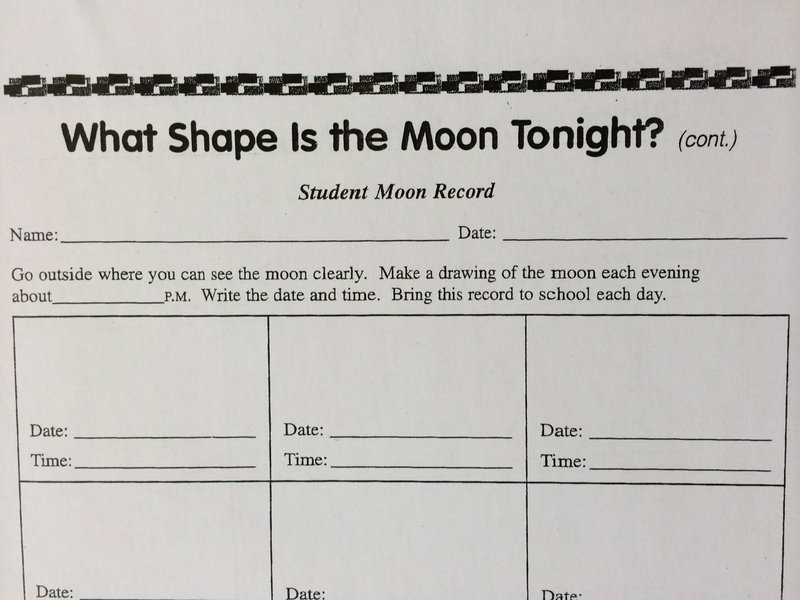 Check your child’s homework folder to see the Student Moon Record. We will be observing the moon (and recording it) every night for one month. There is also a classroom moon chart if students cannot see the moon due to cloud cover. 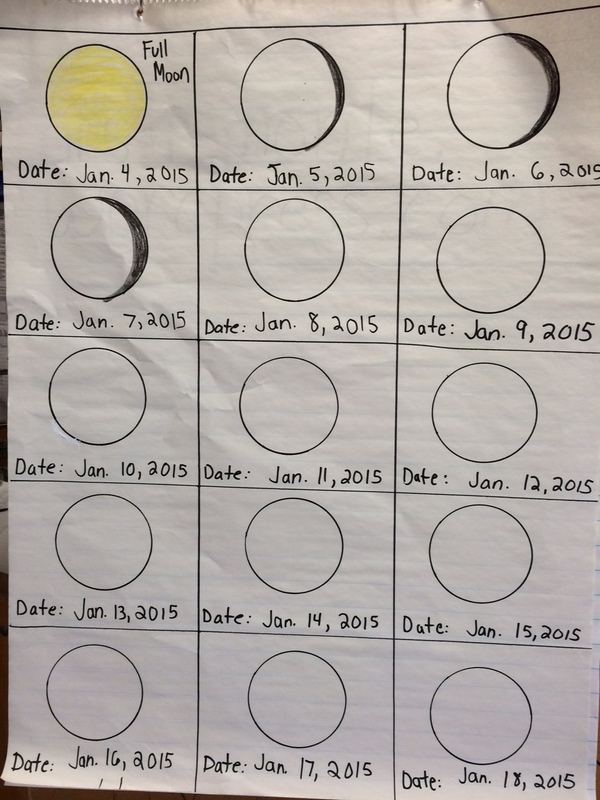 Your child can use the classroom chart to update and/or check his or her moon record. Encourage your child to talk about the patterns they notice while looking at the moon.